Capture the look of finely milled wood without the cost. Durable Johnsonite Millwork is available in 5 different profiles / sizes, & 36 vibrant colors to add a distinct architectural richness to any space at home or work. Please see individual products for exact color options. 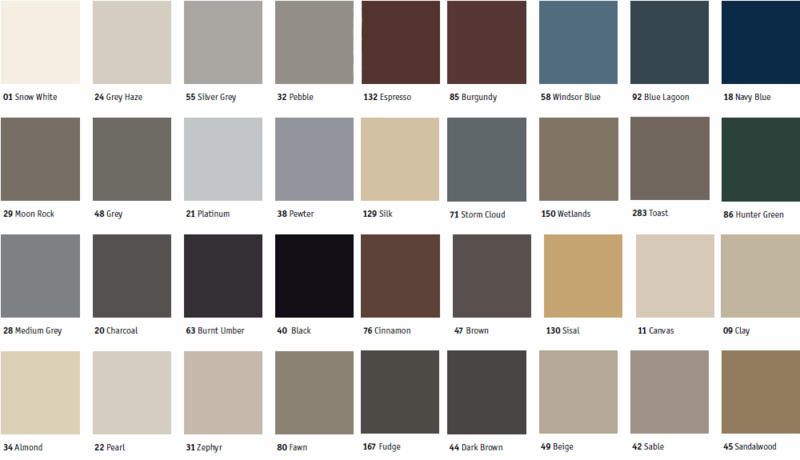 The full 36 colors can be viewed here: Johnsonite Standard Color Selection. Product Listings Coming Soon! Please call 866-258-1554 for more information on all profiles. Thank you!